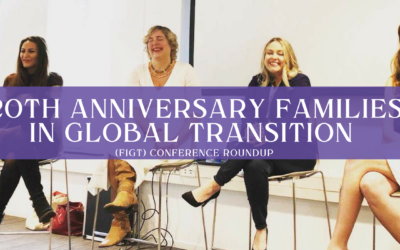 Last week, I eagerly and excitedly took to the stage to guest speak on the early bird forum panel, for the 20th Anniversary Families in Global Transition (FIGT) conference in Den Hague, the Netherlands. Join me this week for the conference roundup. 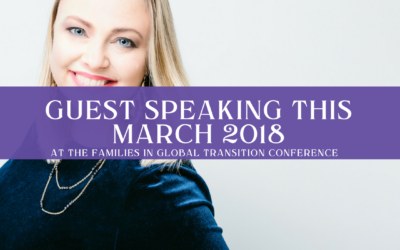 I am delighted and a tiny bit nervous to announce that I will be guest speaking this year at the Families in Global Transition (FIGT) conference in the Hague. 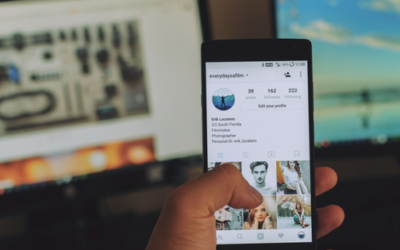 Social Media has become a part of our everyday lives and part of our daily routines. One thing is certain, it’s all about having the right images to grab people’s interest. 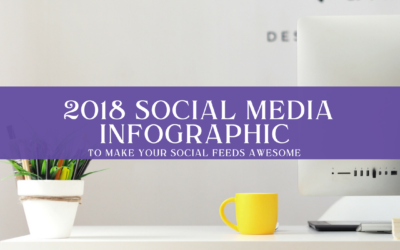 Use our Social media infographic to make your feeds awesome. This is the second part of our remarkable brand series. 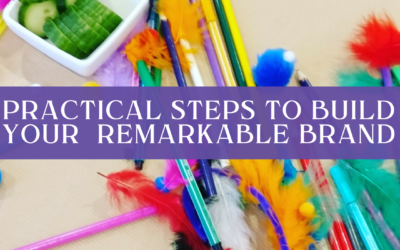 Last week we looked at what it means to be remarkable, this week we give you the very practical steps to build your own remarkable brand. In 2015 it was reported that in Europe alone, there were 26 million active enterprises. 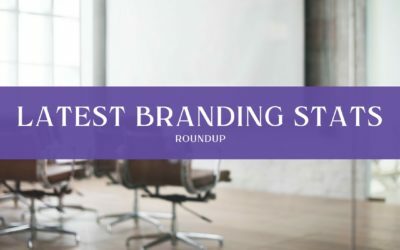 In such a vast competitive ocean of activity, building a remarkable brand has never been more imperative to success and longevity. 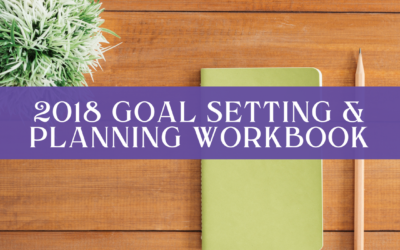 Download our FREE 2018 goal setting and planning workbook. Designed to give you a business head start this year. Get organized and define goals. 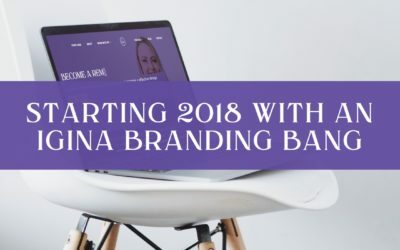 iGina rebrand and new website – Starting 2018 with a branding bang! Big news at iGina HQ today! We’re delighted to announce that after almost four years, we’re releasing an updated iGina rebrand and a new website. 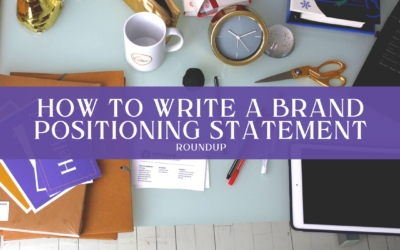 In just 3 simple steps this week we roundup how to write a brand positioning statement and discuss just what it means to have one. 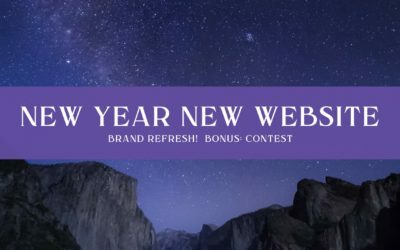 Exciting news as we unveil plans for a new website and brand refresh, join us on this journey and discover how you could win a free brand Snapshot. 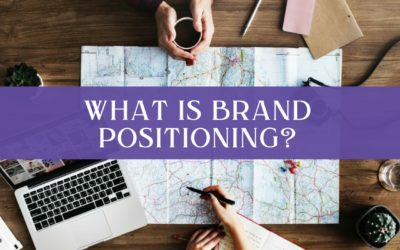 What does brand positioning mean? Join us this week as we take a closer look at some famous examples and tips on how you can position your brand. What are the origins of branding and how has this concept evolved over the years to become what it is today? 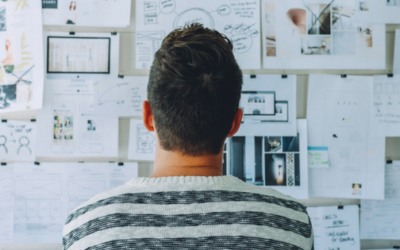 Building remarkable brands is at the core of everything we do here at iGina, so its no wonder why this quick history lesson really excites us. 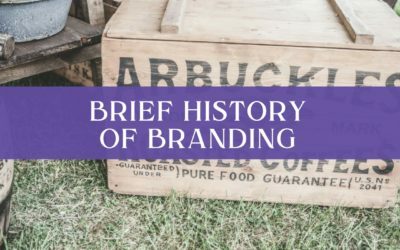 Join us as we take a brief look at the history of branding. 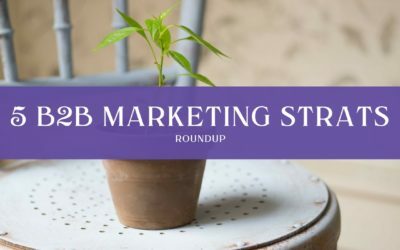 This week we round up our top 5 B2B (business to business) marketing strategies. 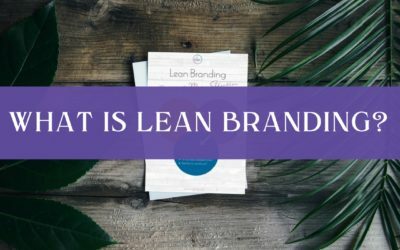 Here at iGina we only invest in marketing strategies that are proven to provide business growth – its part of our lean approach to branding. 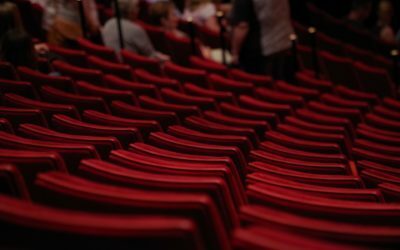 Roundup – What are TED Talks? In this quick roundup edition, we’ll talk you through the TED Talk concept and share with you our very top favorite talks. 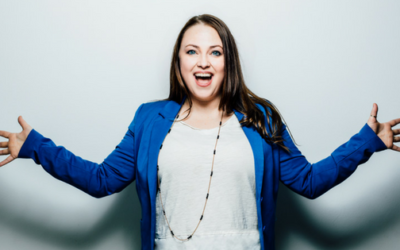 The 5 secret ingredients of an awesome brand story. What are they? and how can they help you set strong business foundations for a successful future? Join us as we take a closer look. Running a business is amazing, rewarding, and hard…and even more so when you don’t have the right tools to hand. 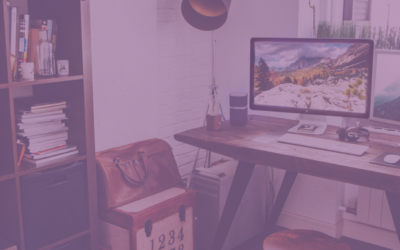 So, to help you along your startup and entrepreneurial journey we have rated and curated an amazing list of the best online, essential resources and tools. 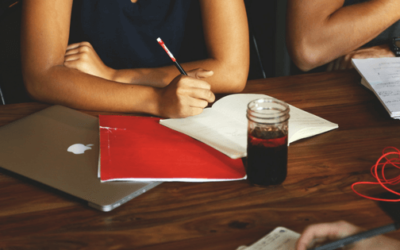 Marketing and branding, what’s the difference? 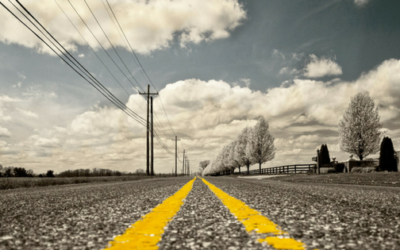 It’s easy to understand why the lines between marketing and branding are blurred. Discover the difference here in this weeks blog post. Download our new and improved free DIY Brand Toolkit & Canvas – Packed full of interesting information and exercises to help you develop your business. 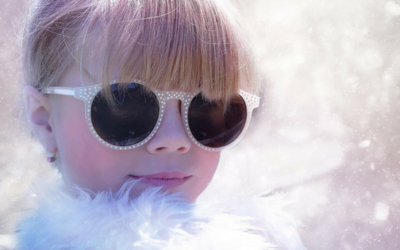 Read this month’s brand story, from the very talented and inspirational Rubianca Photography. 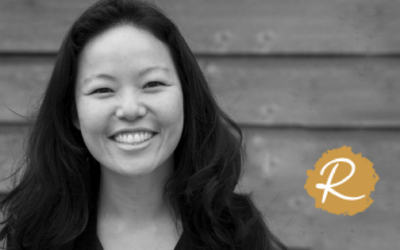 Discover her personal brand journey. 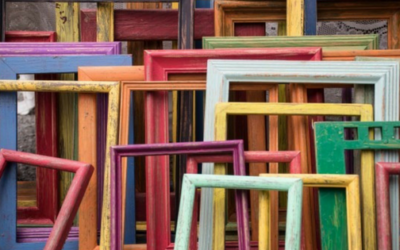 What is brand vision and how can it help businesses reach their bigger goals. Discover the secret ingredient to business success in this week’s blog. The successful brands of today recognize the importance of a strong identity. 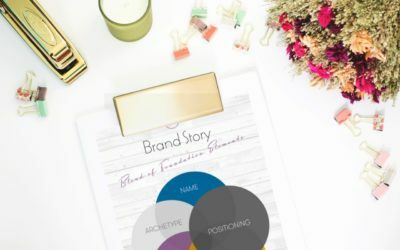 Discover the magic of the brand archetype and how you can use it. Discover how you can benefit in business or as an entrepreneur from having a resourceful mindset. Here is our top 5 resourceful character traits. 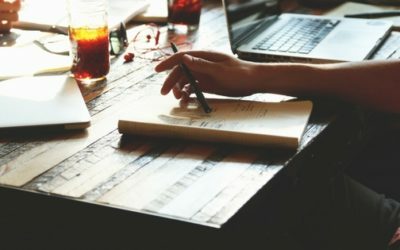 How safe are you from business competition? With some much business competition in the marketplace, are you doing everything you can to stand out in the crowd and stay safe from your competitors? Discover how iGina can manage and grow your business social media with our affordable Social Media Management Packages, let us do the work. 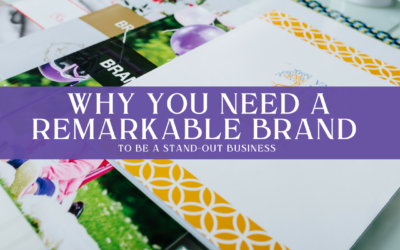 Your brand is more than a logo or set of glossy business cards, discover how defining a strong brand personality can help your business stand out. 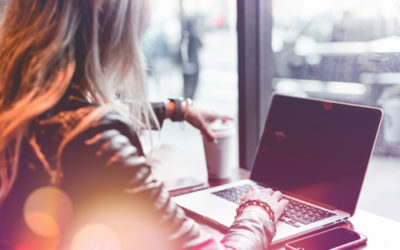 You’ve got a great idea for a blog post, you’ve taken the time to do your research and now you want to post, but how do you get it right? 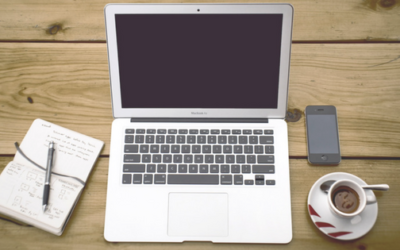 How do you attain blog post perfection? 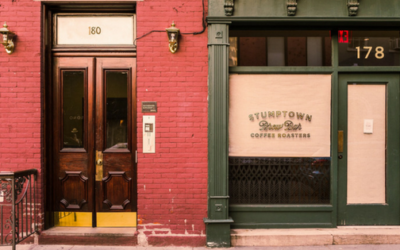 Think you’re ready to transform your brand? Let’s get started with a free discovery call and you can literally pick my brain for free!